Thanksgiving is rapidly approaching. And unless you're Charlie Brown you will be having mash potatoes on your table. 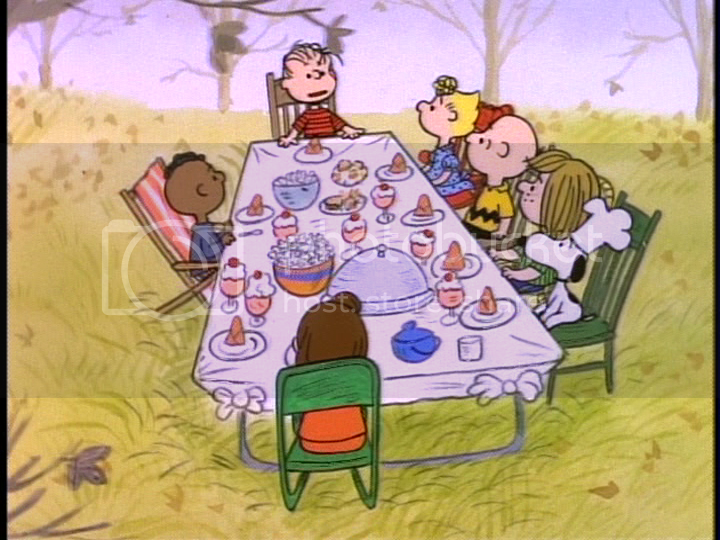 If you are Charlie Brown, enjoy your toast & popcorn! Here are two ways that I like mashed potatoes. Hope this helps in your Thanksgiving dinner planning.